Are you trying to buy a house in a competitive real estate market? It is not uncommon for multiple buyers to bid on an attractive property and unfortunately, buyers can find themselves losing out on one house after another. The key to successful house hunting in a sizzling market is crafting a stellar purchase offer. Read on to learn how you can use something called earnest money to make a fantastic impression on a seller. When you make an offer to buy a house, you’re asking the seller to enter into a purchase contract that will result, if all goes well, in the sale of the home. Since the seller is taking a risk in accepting your offer, it’s crucial to prove to the seller that you want the house enough to take a financial chance of your own. Reassure the seller that you want the sale to go through by providing a check for some percentage of the down payment at the time that the offer goes to the seller. This upfront money is known as earnest money. The earnest money proceeds into an escrow account and may accumulate interest. The title company handling the sale usually maintains the escrow account. How Does It Fit Into a Down Payment? Earnest money is part of the down payment. The down payment is the total amount of cash that you’re contributing to the purchase of the house. Traditionally, buyers will pay 20% of the purchase price in cash and finance the remaining 80% through a lender. Today, many terrific home loan opportunities don’t require the buyer to pay that much in a down payment, and there are even no and low down payment options for individuals who qualify for them. In most cases, sellers prefer buyers who can commit 20% toward the purchase of a house because the buyer will have an easier time obtaining a home loan. Lenders reward borrowers who present a 20% down payment with the lowest interest rates, discounted loan fees, and the most advantageous lending terms for a conventional home loan. The fact that the high down payment buyer enjoys a more straightforward loan approval process makes the seller confident that accepting an offer from that buyer will lead to a successful sale. 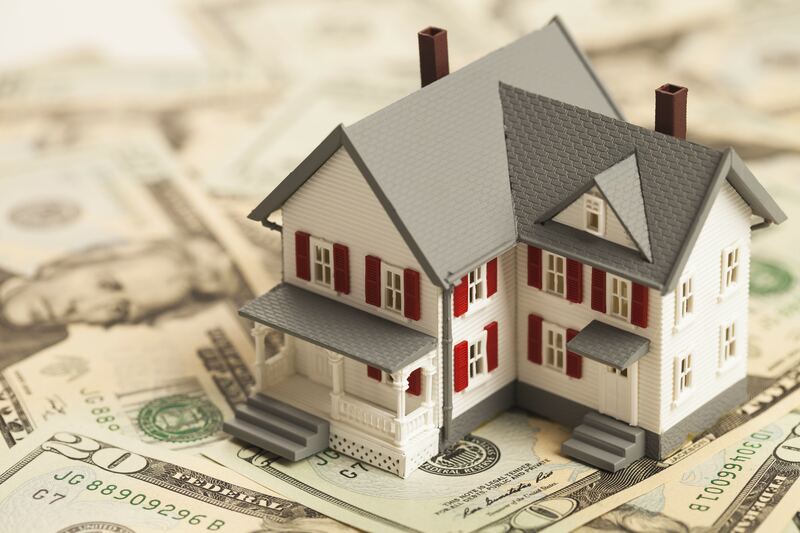 Should You Offer Earnest Money in a Low Down Payment Offer? Yes. A seller is unlikely to choose a buyer who doesn’t assume some of the financial risks of the transaction. Many Heroes qualify for FHA home loans that are available with a 3.5% down payment. 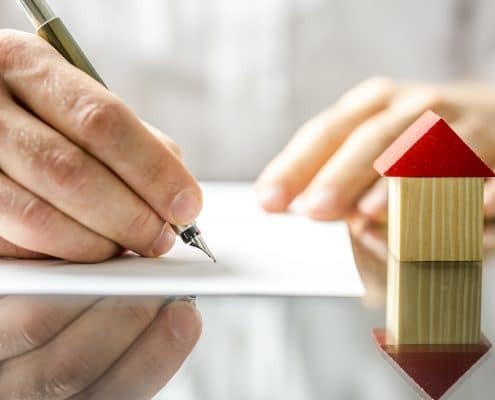 If you obtain FHA guaranteed financing, you can make your purchase proposal even stronger by including an appropriate amount of earnest money with your offer. Our Heroes who qualify for VA home loans do not need to make any down payment when purchasing a home. In recognition of their military service, the U.S. Government guarantees home loans for those veterans, active duty and reserve service members, and spouses who meet the eligibility requirements. VA loan recipients should focus on earnest money as an opportunity to make a strong impression on a seller. Along with encouraging the seller to view you as a reliable buyer, you can use earnest money that you don’t need for a down payment to pay for closing costs. Any remaining funds will come back to you after the sale. Now that you know why earnest money helps boost the appeal of your purchase offer, it’s time to consider how much earnest money you should commit to buying the house. The amount of money that you engage matters because you’ll want to make sure that it’s enough to make a welcome impression on the seller but not so much that you can’t afford to lose it in the unlikely event that you must walk away from the deal. Earnest money amounts vary depending on where you live in the United States. It can range from $500 in a slow market all the way up to many thousands of dollars for an expensive home in a red-hot real estate market. Earnest money totaling 2-3% of the purchase price is typical in a robust real estate environment. Smart buyers rely on their experienced real estate agent for advice on every part of the house buying process, including earnest money. Homes for Heroes real estate specialists are committed to serving Heroes in their communities all over the country. 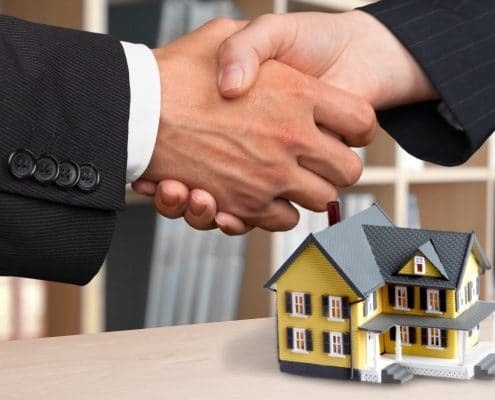 These real estate professionals possess an in-depth knowledge of real estate in their area and can offer you terrific advice concerning how to use the earnest money to strengthen your offer on the house. As an added benefit, your Homes for Heroes real estate specialist saves you money when you buy your house by returning part of their commission to you after the sale. To thank you for your dedicated service, you’ll receive a check for $700 per every $100,000 of the purchase price a few weeks after the home sale closes. SIGN UP to speak with an expert Homes for Heroes real estate specialist in your community.Smart buyers rely on their experienced real estate agent for advice on every part of the house buying process, including earnest money. Smart buyers rely on their experienced real estate agent for advice on every part of the house buying process, including earnest money. The primary point of earnest money is to show the seller that you want to buy their house and are willing to risk some money to complete the sale. However, your real estate agent protects against most of the reasons that you would lose the money by crafting a well-designed purchase offer. For example, most purchase proposals contain contingencies to protect the buyer if the buyer must cancel the contract. Typical situations include the ability to obtain a home loan and approval of the inspection report. 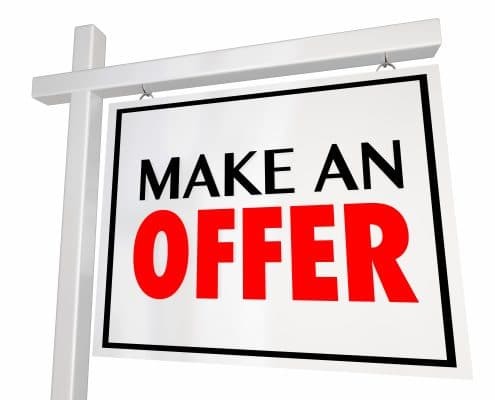 Including earnest money in your offer is a great way to get the seller excited to work with you. Work closely with your real estate agent to craft your offer to the seller to make sure your earnest money is positioned correctly and protected properly. SIGN UP to speak with a local real estate specialist in your community and let them help you get into your new home!